It’s finally “official”! 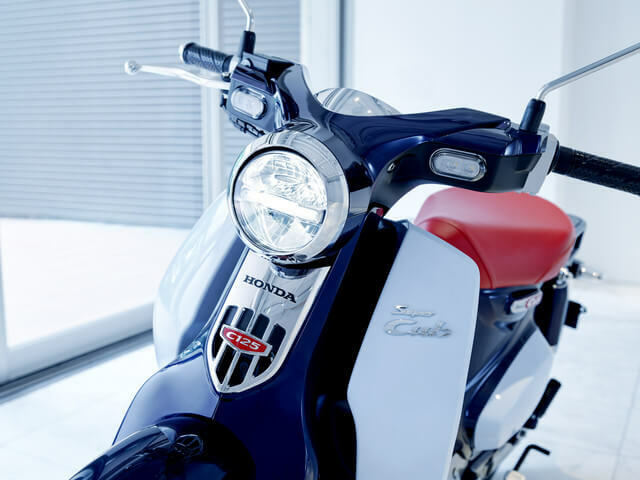 Honda has let the cat out of the bag on the all-new 2019 Super Cub 125 scooter! If you follow the blog, you knew this was coming as I posted about a week ago here that is was unofficially, officially going to be released in the USA for 2019. 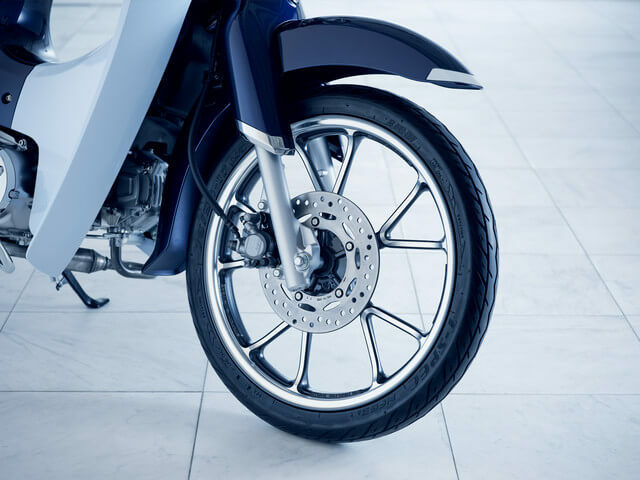 If you don’t follow the blog or a lot of motorcycle news in general, it’s easy to skim right past this 125cc version of the Super Cub concept that was unveiled back in 2015 at the Tokyo Motor Show and returned for the 2017 Tokyo Motor Show too. 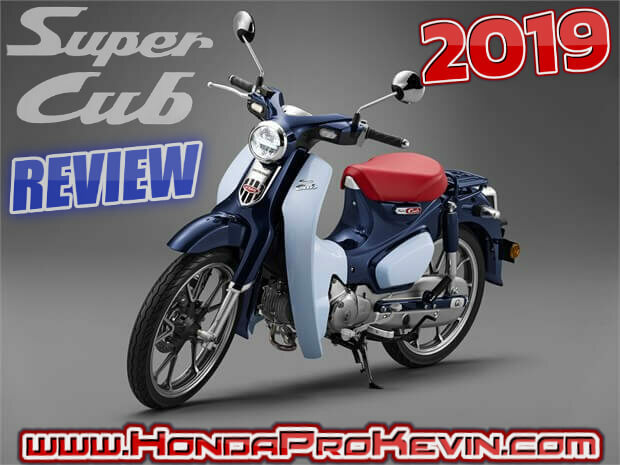 You can read up more on it by Clicking Here for my original article on the Super Cub Concept (C125) from 2015 and then you can Click Here for the article from 2017. 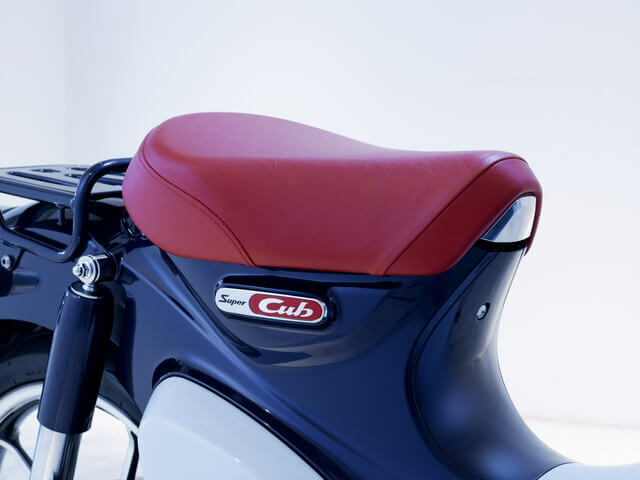 2019 Super Cub 125 Seat Height – 30.7 in. 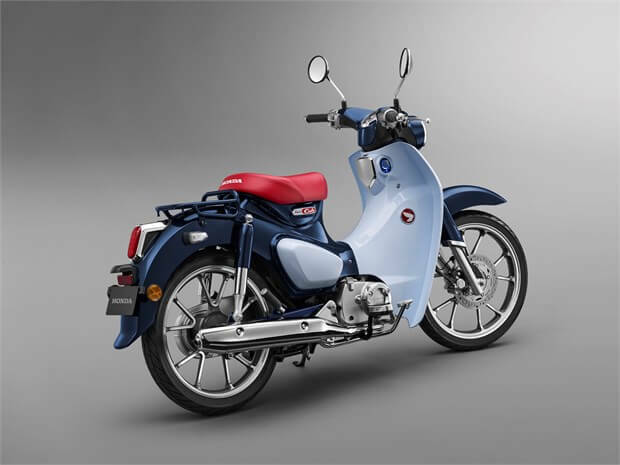 My Thoughts on the Super Cub 125… Yours? Personally, I’m digging it! 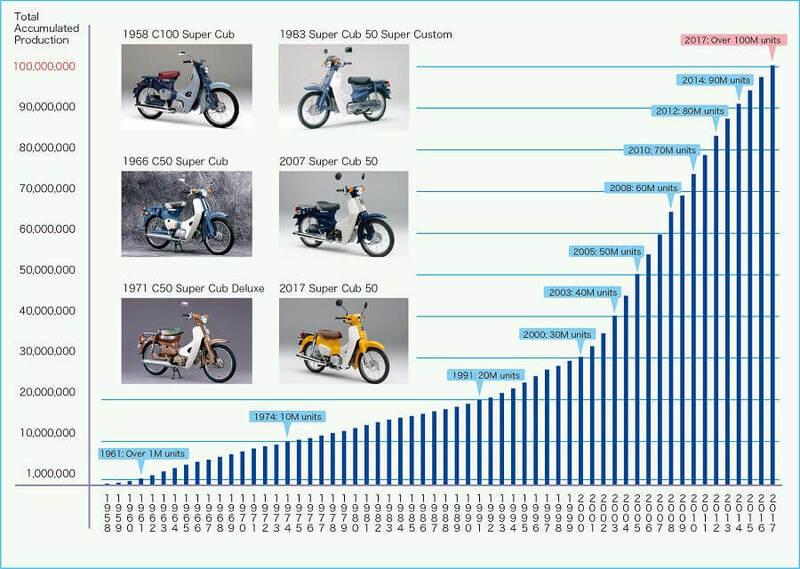 I think the Super Cub for 2019 is going to be a pretty big hit. 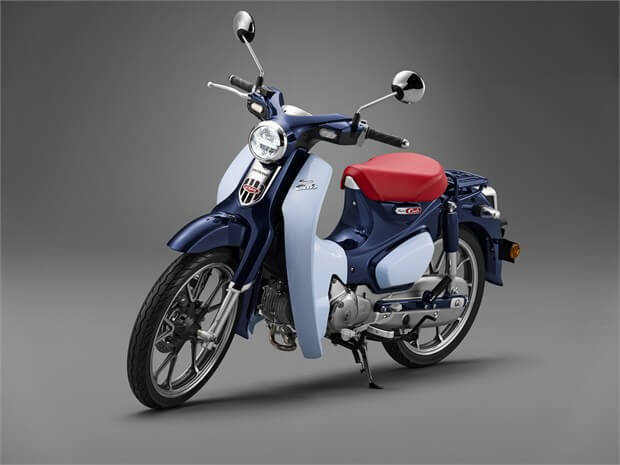 I’m hoping Honda doesn’t keep it too “limited” when it comes to production numbers as not only will that make it difficult for anyone and everyone that wants to buy one to get their hands on it but it’ll also give some dealers a reason to start playing games with the Super Cub’s pricing. 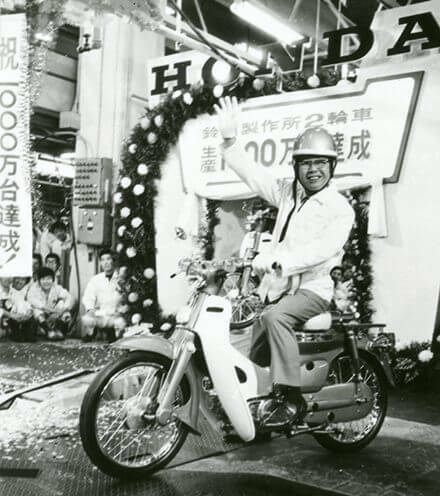 It could end up a repeat of what happened with the Grom through 2013 – 2014 and the Grom wasn’t even considered a “limited production” model like the Super Cub will be. Honda just couldn’t keep up with the demand on the Grom which led to some dealers playing games with jacking prices up with misc fees etc. It was fairly common for me to talk to people that had quotes exceeding $4,500 and that’s on a bike that originally had an MSRP of $2,999. It’s going to be interesting to see what age demographic really falls for this bike and if it’s just the generation that is familiar with what the Super Cub is and the history behind it etc and or if it’ll be a home-run with the younger generation that more than likely doesn’t know what a Super Cub is and or was. 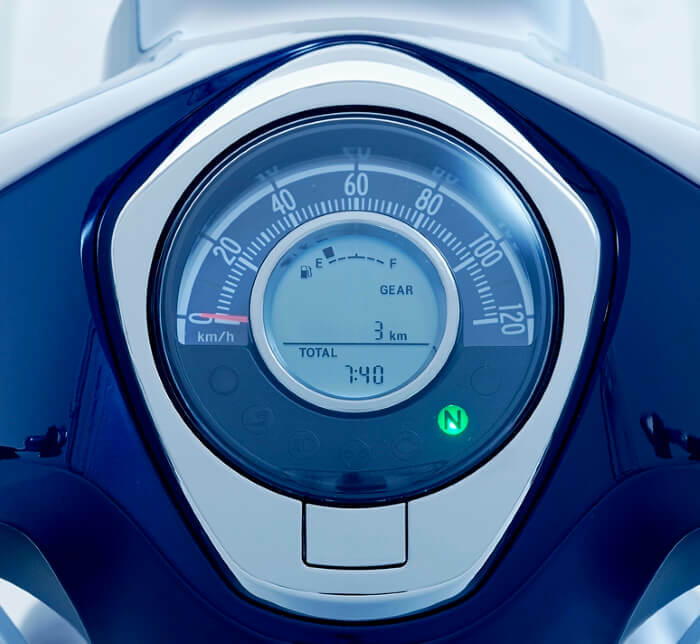 The semi-automatic clutch setup where you don’t have to use a clutch but can still change gears manually will be an upside to many and should help introduce some people to motorcycles that have a fear of using a true clutch but a downfall to some as well so it’s kind of a win-lose situation on that in my opinion. 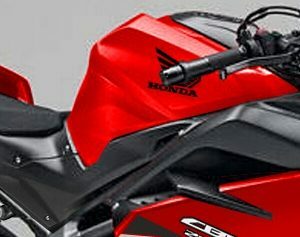 I’m looking forward to getting a chance to throw my leg over one and see how it feels stacked up against the other 125cc motorcycles from Honda for 2019 like the Grom 125 and Monkey 125 and you also can’t count out another one of its competitors which will be the fully-automatic PCX150 scooter. 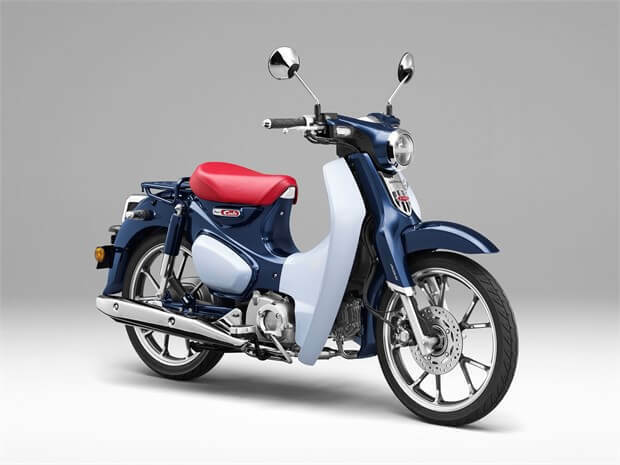 What do you guys think about the new Super Cub? 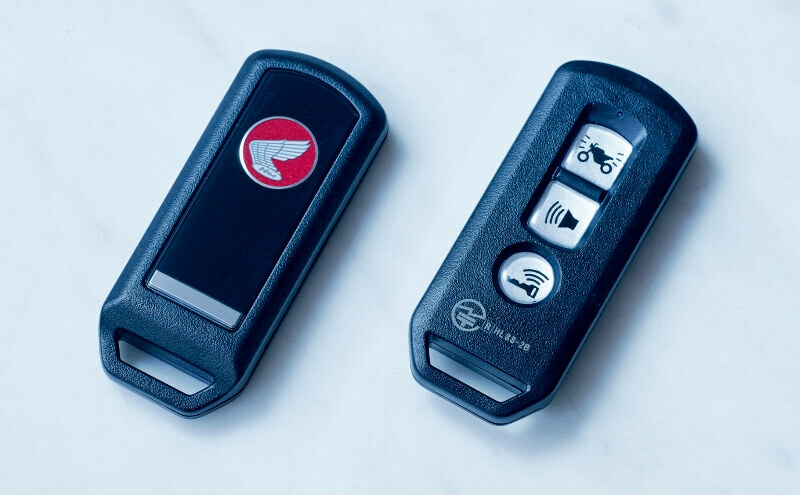 Are you interested in possibly buying one? Even if your’e not part of the targeted audience for the Super Cub, what are your thoughts on it? 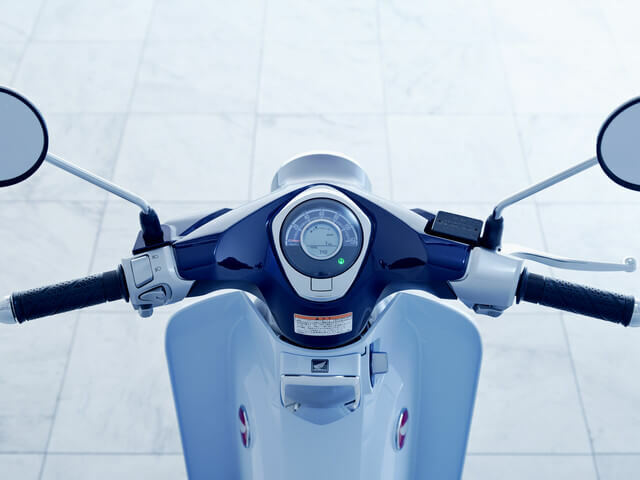 * Includes all standard equipment, required fluids and full tank of fuel—ready to ride Meets current CARB and EPA emissions standards.